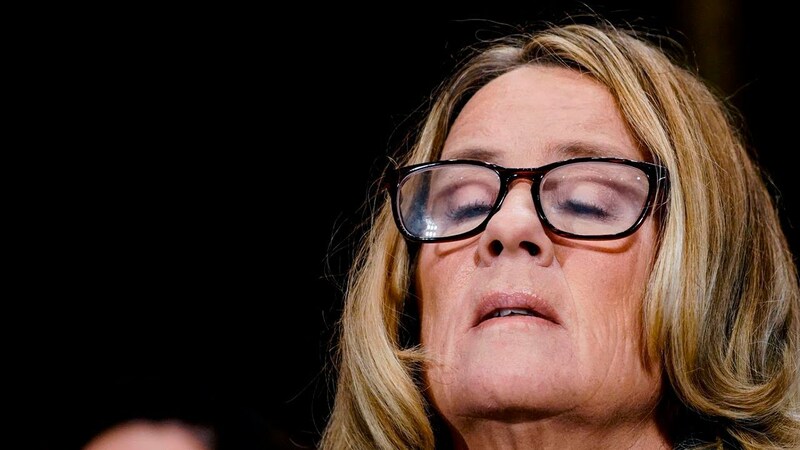 An anonymous man claiming to be an ex-boyfriend of Dr. Ford released a letter stating that he witnessed her prepping a friend for a polygraph test. Why does that matter? Watch this clip from radio Wednesday as Glenn breaks it down.